ASRA was created for you .. the racer who wants to advance farther and faster in the ranks of motorcycle racing. The ASRA arena is a stepping stone towards Professional status .. helping you to become the best racer you can be. 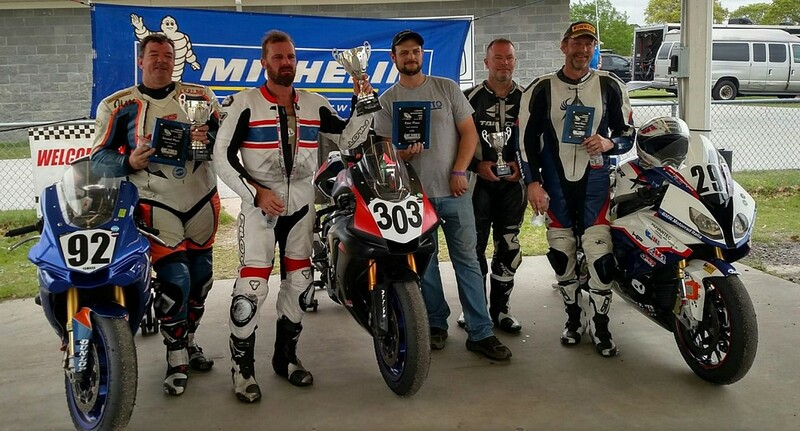 ASRA is a National Roadracing Series comprised of Sprint Races & Team Challenge Endurance Races which are "featured" special events during Championship Cup Series weekends. For important announcements & information, please visit the event page links below on CCSracing.us.